Last month, I told you about our family trips to Nauvoo, Illinois. But I really only talked about the main things that people do when they visit. 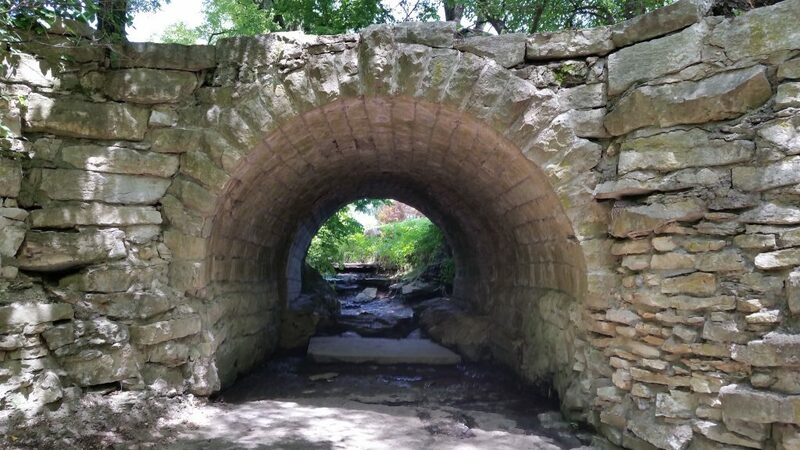 This month I wanted to tell you about more fun places to visit in Nauvoo, Illinois. We’ve been to Nauvoo, Illinois as a family 3 different times. Each of these times was wonderful for a different reason. And each of these times we found some out of the way places to visit. One thing that’s really fun about where ever we travel with our family is finding places that are a bit out of the way. Places where you’re not going to find crowds of people. But places that are still really neat and just fun. Those are the kinds of places that I’m talking about today on Tips for Family Trips. You can find these types of places almost every where you go. You know the kind I mean…the kinds of places that locals go, but not usually tourists. In my opinion, those are almost always the best kind of places. Anyway, this is a short post, but check out my link on Tips for Family trips. Let me know in the comments if you have places that you go that are a bit off the beaten path, who knows, maybe we’ll go check them out. Have a fantastic day!